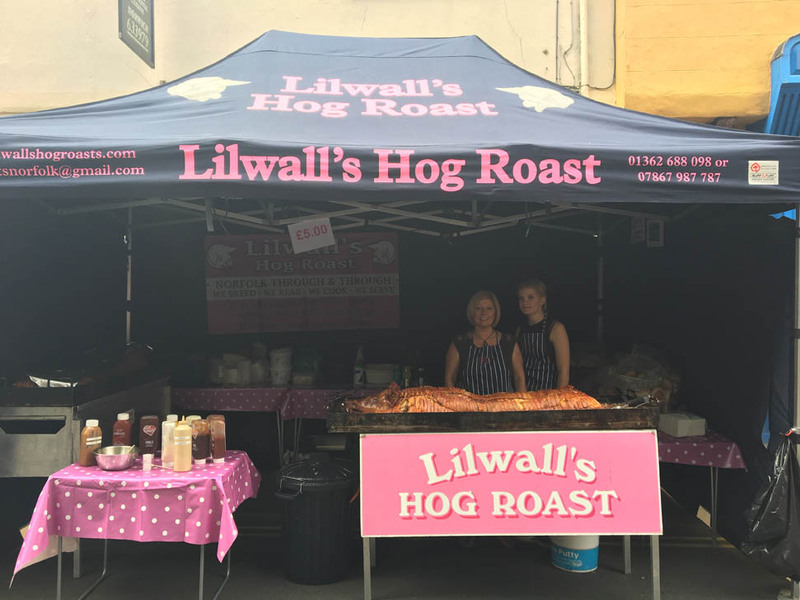 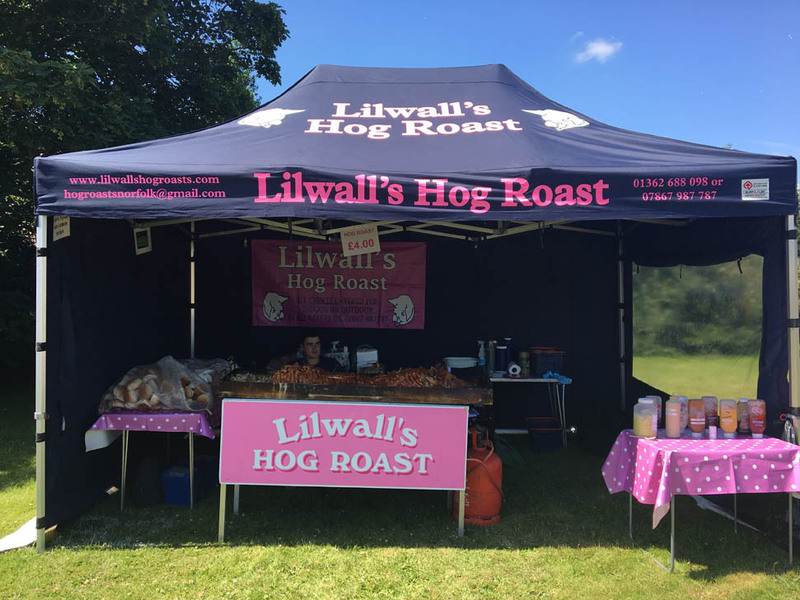 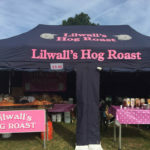 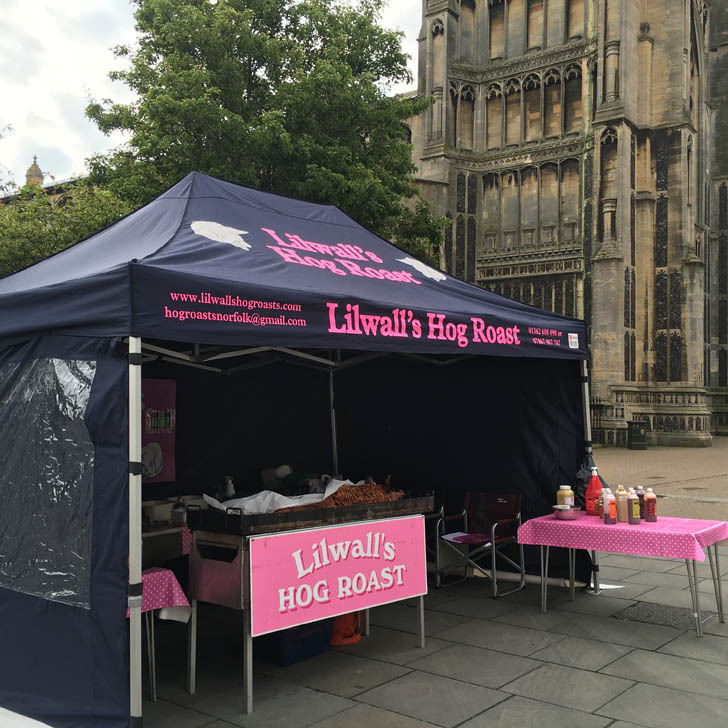 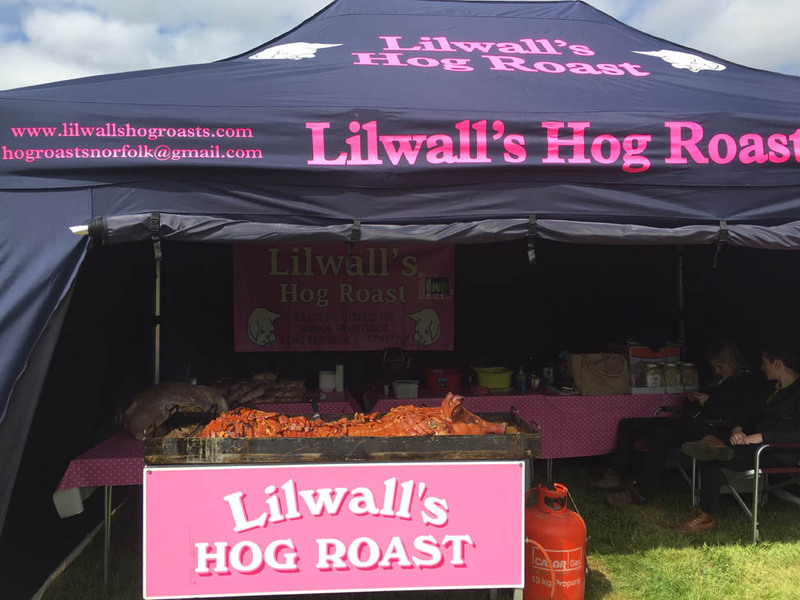 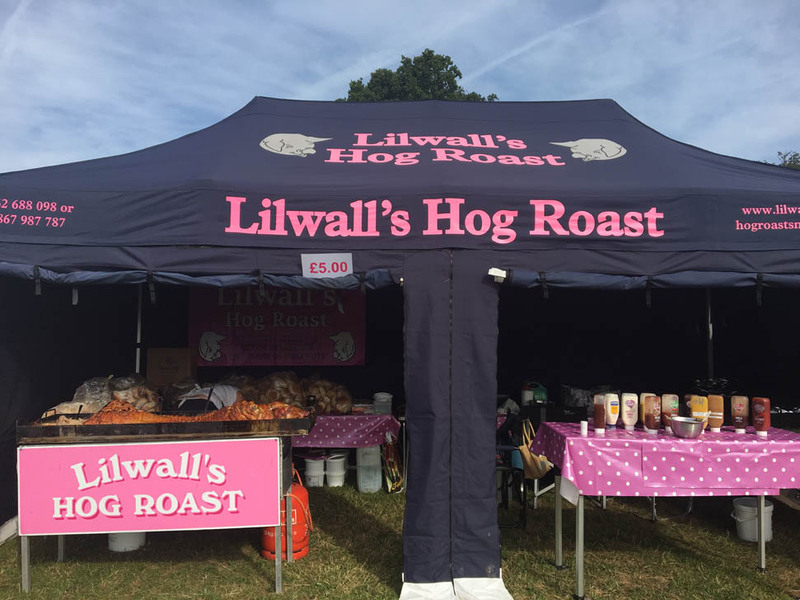 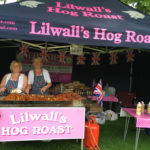 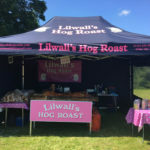 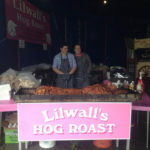 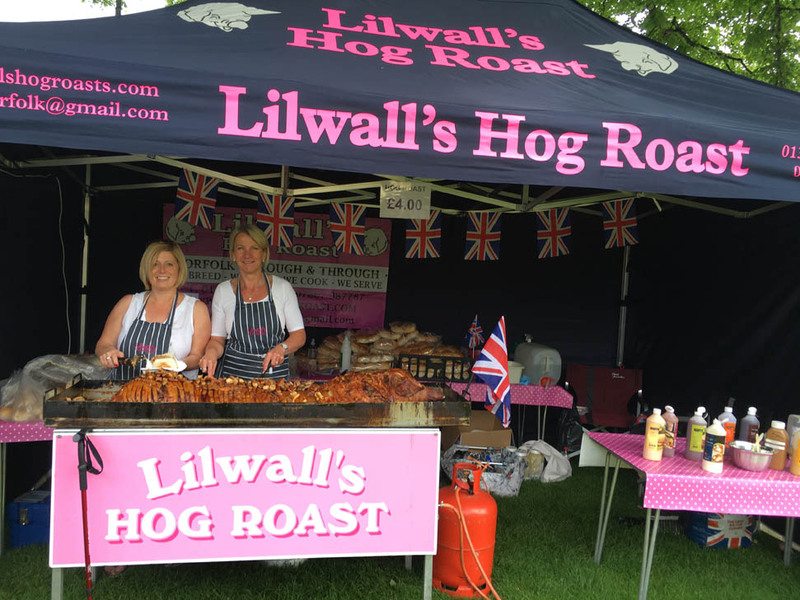 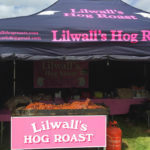 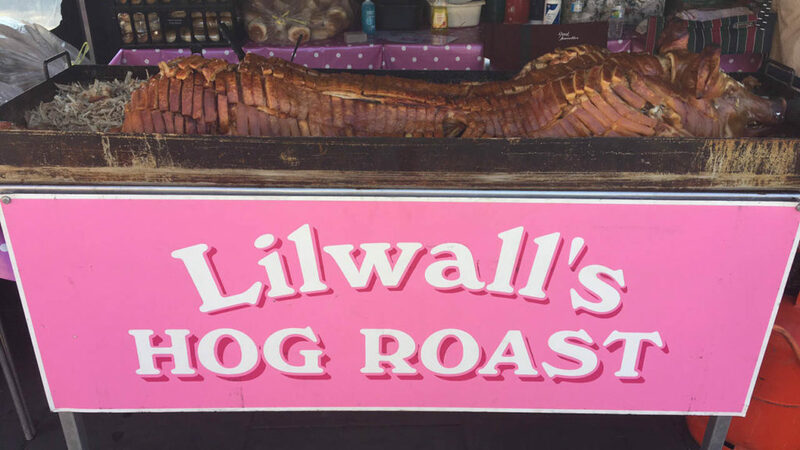 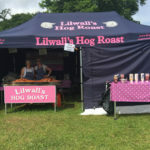 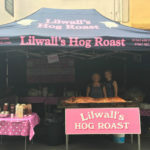 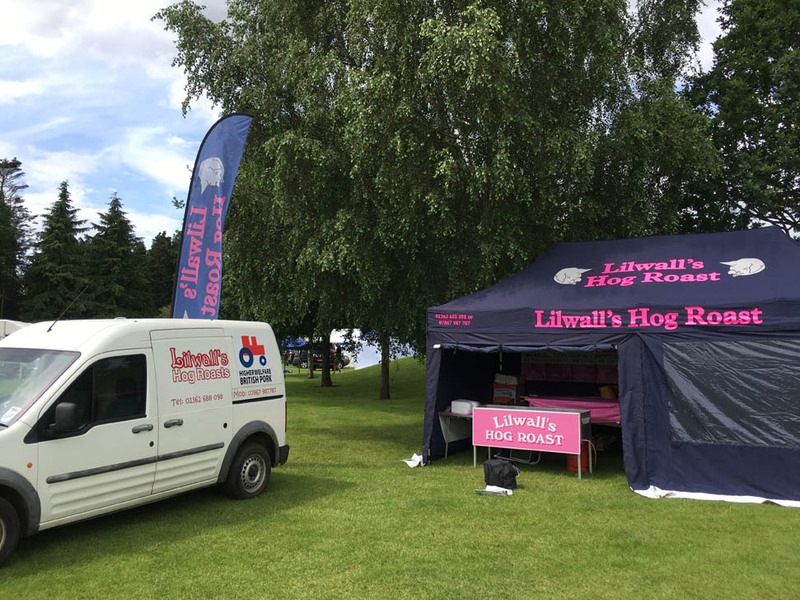 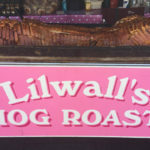 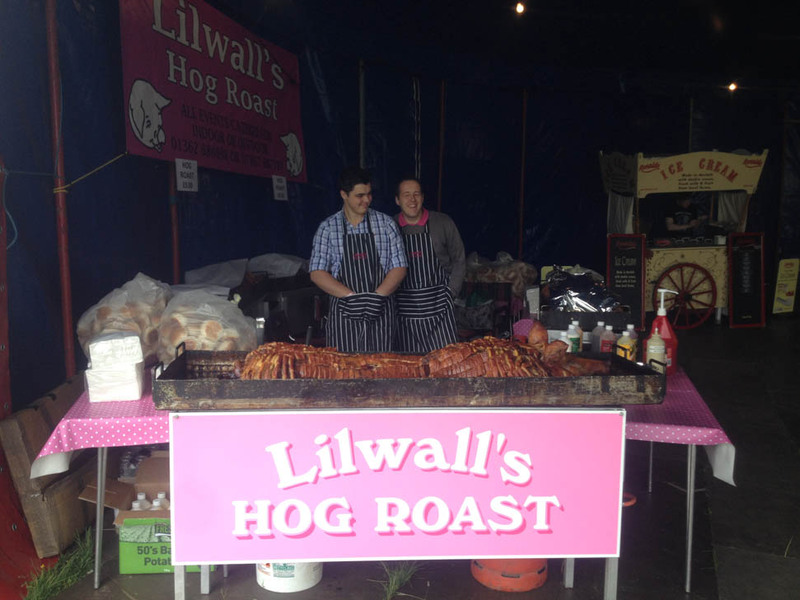 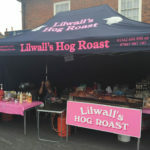 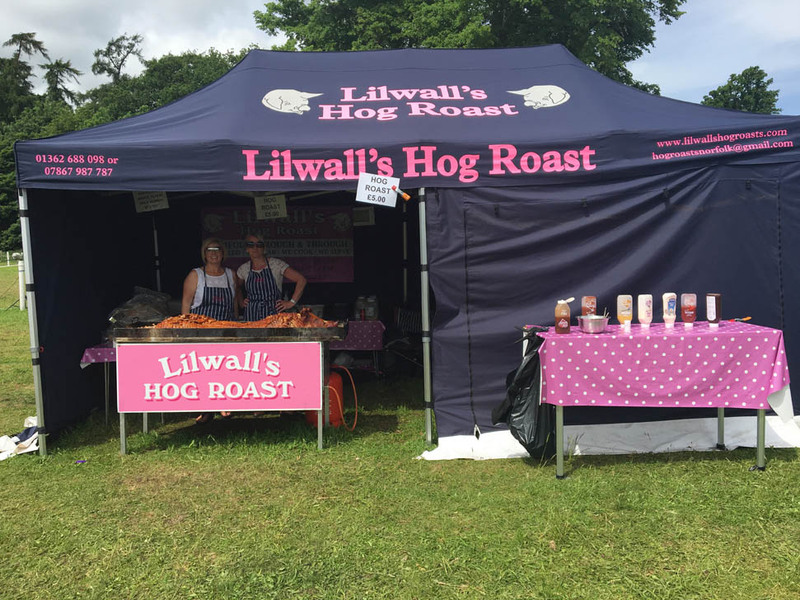 At Lilwalls Hog Roasts , we strive to offer our clients an exceptional service with every single bite. 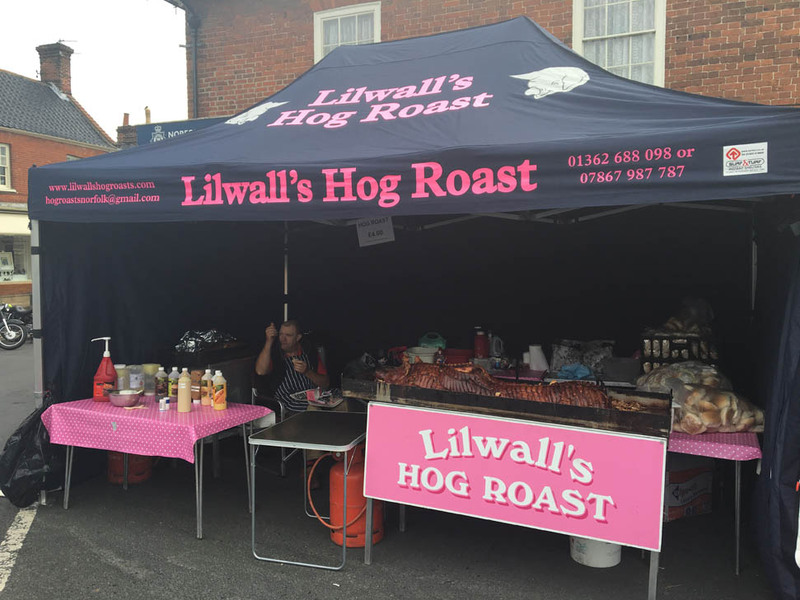 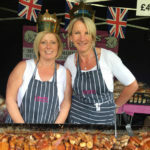 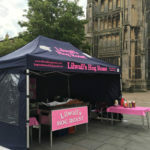 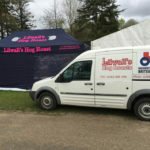 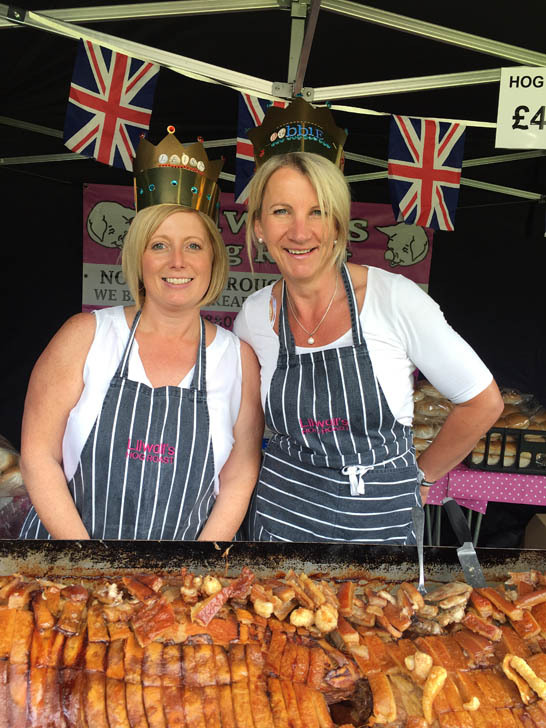 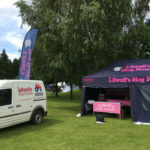 Wedding, parties, corporate events, fêtes; we have worked throughout Norfolk including the smaller towns and villages within such as Downham Market and Raynham. 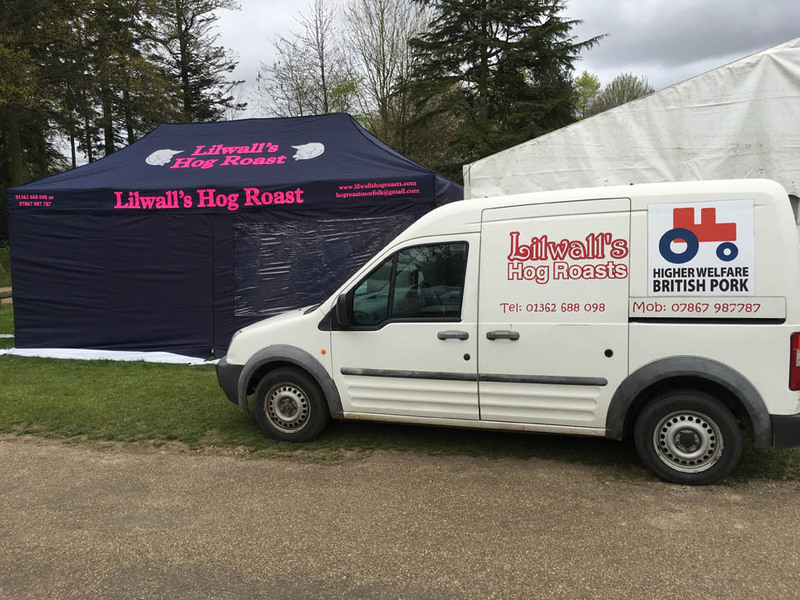 As you can see in our testimonials and on our gallery below, we can add the finishing touch to your event.